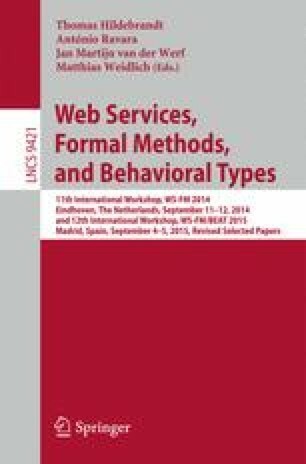 We present an overview of some recent efforts aimed at the development of Choreographic Programming, a programming paradigm for the production of concurrent software that is guaranteed to be correct by construction from global descriptions of communication behaviour. The author was supported by the Danish Council for Independent Research project Choreographies for Reliable and efficient Communication software (CRC), grant No. DFF–4005-00304, and by the EU COST Action IC1201 Behavioural Types for Reliable Large-Scale Software Systems (BETTY).